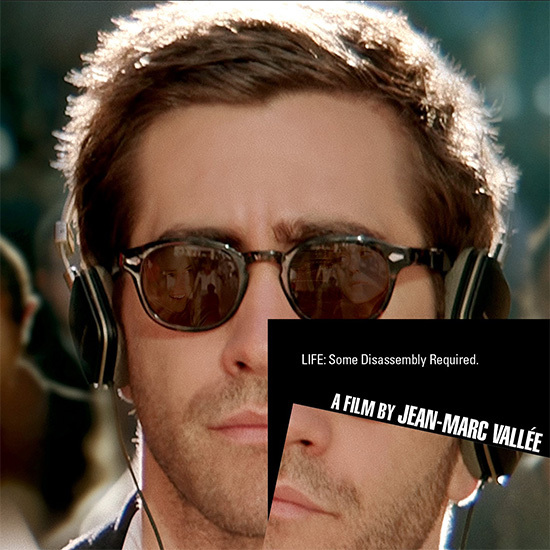 It looks like Jake Gyllenhaal is wearing a pair of Moscot Lemtosh sunglasses in Demolition (2016). The glasses have a tortoise frame, diamond shape rivets on each side of the frame, and brown lenses. 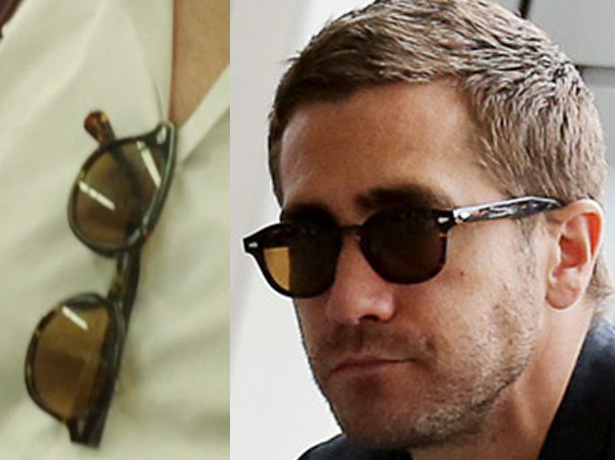 The most similar model is the Moscot Lemtosh in the color tortoise. This round vintage style of sunglasses is similar to glasses often worn by Johnny Depp and similar to the Old Focals J.D. seen on Jeremy Irons in Batman v Superman.